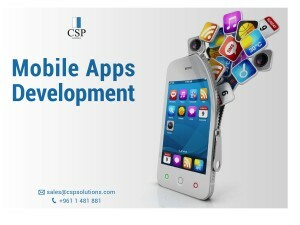 CSP Solutions is renowned for developing famous and successful mobile apps. What makes our apps stand out is the way they are designed. Adaptable, scalable and user friendly, they are flexible to grow with your evolving business needs. Our services are characterized by their quality and we strictly follow international standards. This result in state-of-the-art mobile apps that drive your ROI and are tailored to your business and industry. We have successfully delivered many mobile apps. One of our apps was featured as App of the month in USA in 2013.